Marley, 46, got the nod over SOJA's Amid the Noise; Sly & Robbie featuring Spicy Chocolate (The Reggae Power); Lee 'Scratch' Perry (Back on The Controls); Sean Paul (Full Frequency); and Shaggy (Out of Many, One Music). Marley's first solo Grammy came in 2007 for Love is my Religion. Three years later, he won a Grammy for Best Musical Album for Children with Family Time. 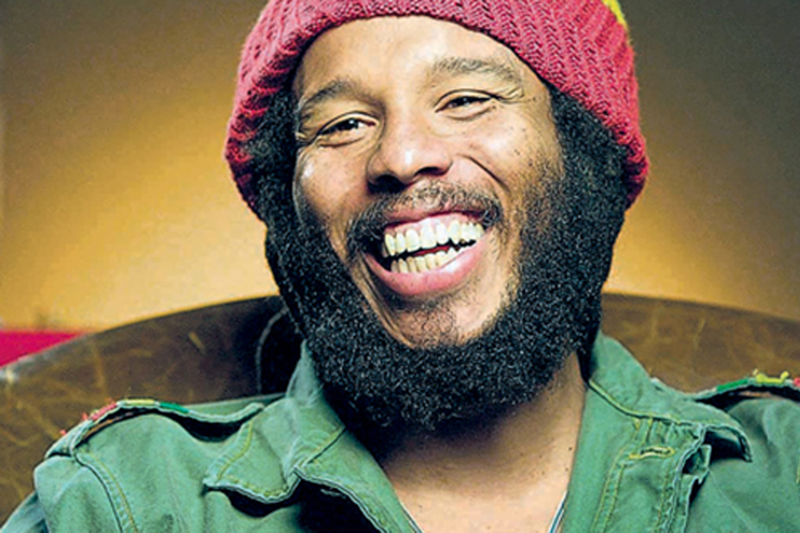 The eldest of reggae legend Bob Marley's sons, he also won three Best Reggae Album Grammys with the Melody Makers, a group that included his brother Stephen and sisters Sharon and Cedella.